Managing a start-ups growth can become a serious challenge when the cash starts to dry up. Finding finance for your startup will assist you through the pains of growth and allow you to increase your profit. Here are four reasons why every startup can use a small business loan. New opportunities for growth present themselves all the time. Having access to cash on hand will allow you to take advantage of more of those opportunities. Whether it’s for deals on hardware or office space, cash can help you create income earning opportunities that help you to grow your business and improve your profitability. The fact is that banks don’t like lending to start ups. They view them as a risky investment and prefer not to touch them. This conundrum leaves start-ups with no option in the institutional investment arena. However, Micro lenders are available to give startups the finance they need, without any requirement for external collateral. As you repay your small business loan, your credit score will begin to build alongside the successful payments. If you continue to behave as a good creditor should and pay back your loan on time, you will increase your credit score to a point where you will be able to apply for institutional finance and have a solid track record to show the banks. It’s a fact that almost 90% of start-ups fail within their first year of operations. While the reasons for failure may vary, the most common one that seems to come up in surveys of liquidated company’s CEOs shows that cash flow was the number one reason why they ended up failing. Managing your cash flow efficiently to deal with the growth of your firm can be a challenge. As the business expands it needs to expand its resources, and if you don’t have the cash to keep up with the expansion, you may end up failing even though you have the market demand. Small business loans act s form of bridge finance that you can use in the interim to manage the pace of your growth. Do you need new hardware? Servers, laptops, screens and hard drives cost money, and the chances are that your startup won’t have the cash to pay for them upfront. Suppliers are also hesitant to open vendor accounts to firms with no trading history. The best way to acquire the finance you need to purchase new equipment is by leveraging a small business loan. Sometimes ideas don’t work, and startups begin to burn through more runway than they can afford. If you find that your business is in financial jeopardy, the last thing you want to do is add fuel to the fire by taking on more debt. 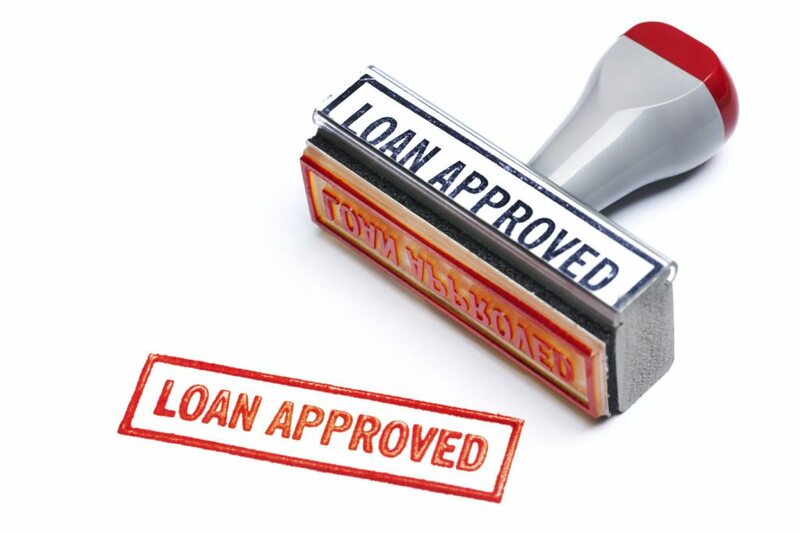 If the business were to fail, you might be held liable for the outstanding loan amounts. Don’t think of a small business loan as an escape from failure, that’s not what its designed to be. When you go to select your micro lender, make sure that you work with professionals that have a long-standing reputation in the financial services market. Visit smallbusinessloans.co and speak to one of their professional loan officers about creating a customized start up finance solution for your business.